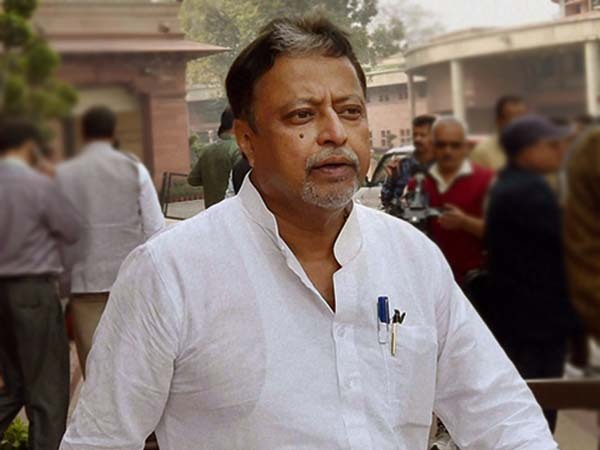 New Delhi, Oct 17: Rajasthan BJP MLA Manvendra Singh joined the Congress in the presence of party president Rahul Gandhi in New Delhi on Wednesday. Singh, son of ailing BJP stalwart and former Union minister Jaswant Singh, as well as state Congress president Sachin Pilot and former Chief Minister Ashok Gehlot confirmed the development on Tuesday. 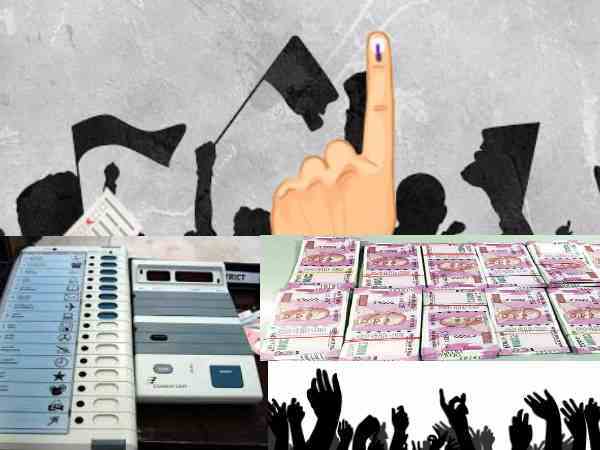 While Congress leaders asserted that the move will help bring Rajput votes to the party in the upcoming Vidhan Sabha elections, Rajasthan minister and BJP leader Rajendra Rathore said Singh's exit will have "no effect in Barmer-Jaisalmer belt". Singh had announced his exit from the BJP on September 22 at the 'Swabhiman rally' that he addressed in Pachpadra (Barmer). Since then speculation was rife that the journalist-turned-politician might join the Congress. Singh, who was a Lok Sabha MP in 2004, was elected an MLA from Sheo Assembly seat on a BJP ticket in 2013. 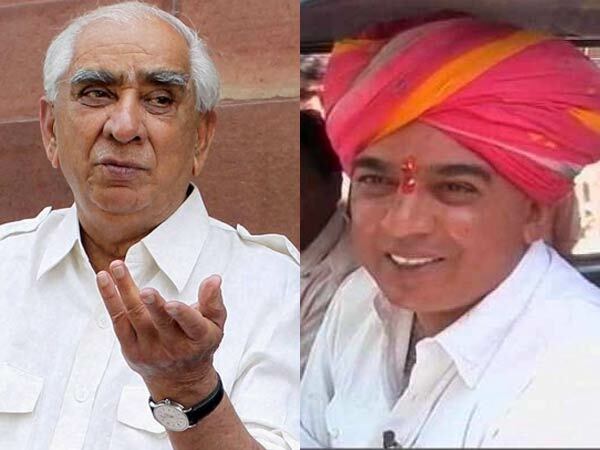 His rift with the BJP began within months, however, as his father, Jaswant Singh, was denied a ticket by the party for the 2014 Lok Sabha polls.